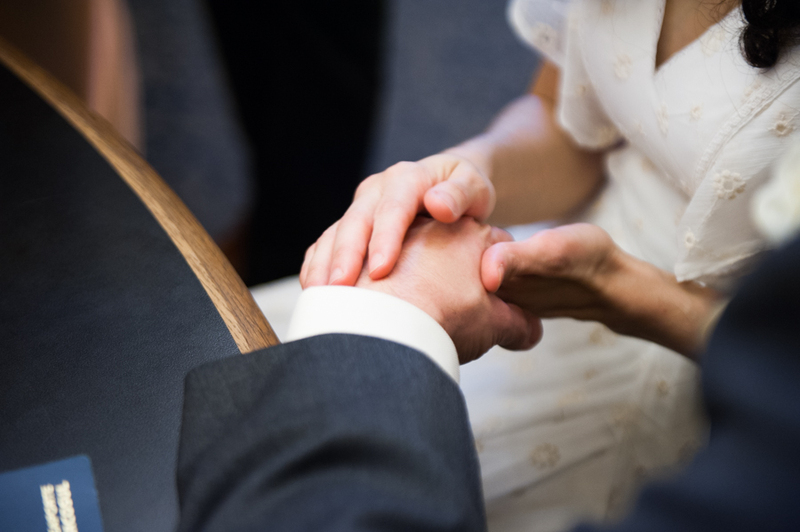 I simply can’t get enough of these photos from my dear friend’s SF City Hall wedding photography session, followed by an even more stunning couples portrait session on Mt. Tam. 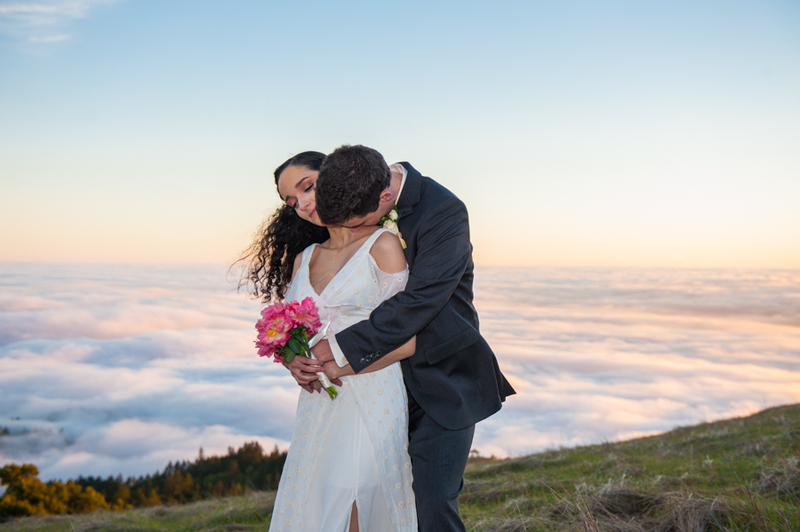 Complete with the rolling fog below, we had an absolutely ethereal shoot. I’m forever grateful for how many gorgeous places my work brings me. 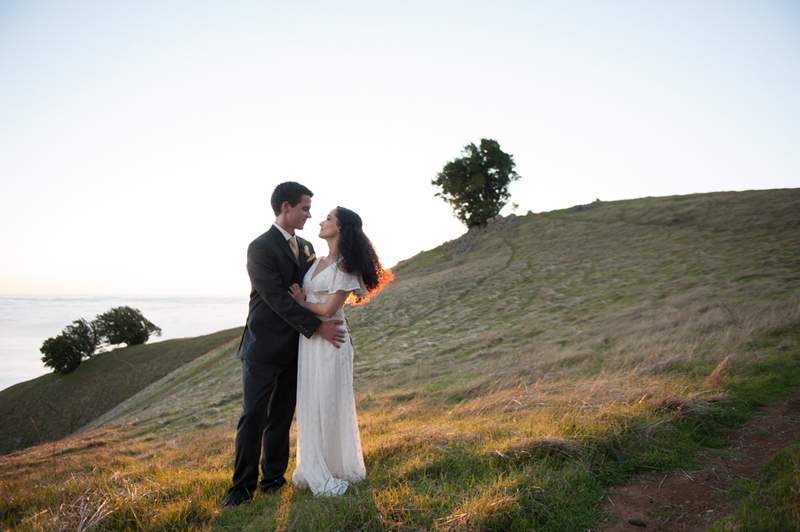 Photographing an elopement is one of the sweetest feelings. Capturing intimate moments shared with only the closest family and friends will never cease to warm my heart. I was probably a bit too excited when Marjorye invited me to photograph her wedding. These two are simply magical human beings and their love expressed in front of the camera is truly captivating. Thanks Marjorye and Joey for having me there to celebrate your day with sweet family and friends. Congratulations! 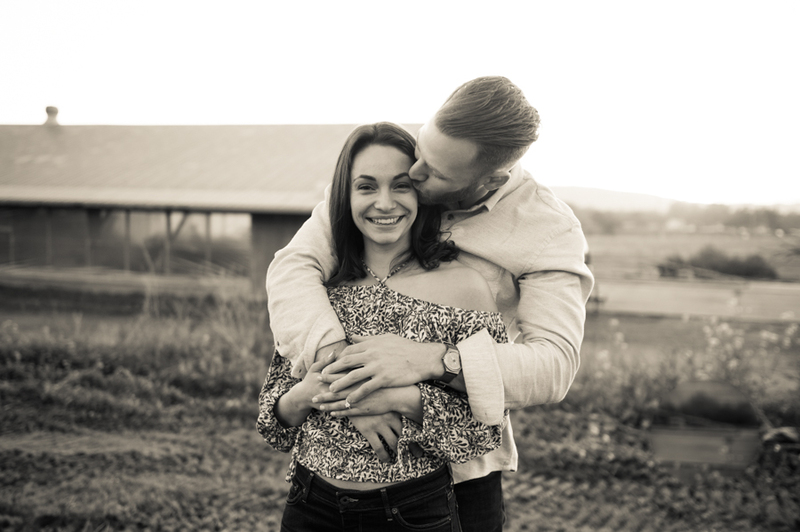 What an honor it was to photograph these freshly engaged high school sweethearts! It was a blast meeting these two and being a part of the post-proposal surprise. 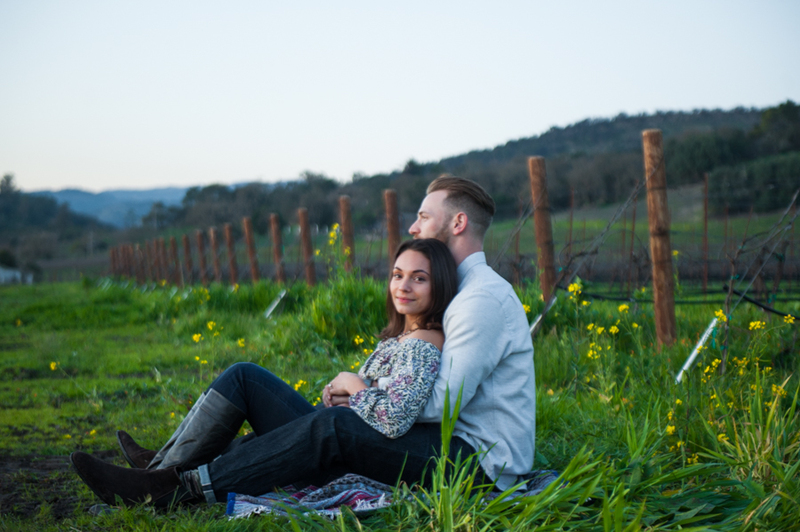 They are two of the sweetest, bubbliest, and big-hearted couples I’ve had the pleasure of working with. 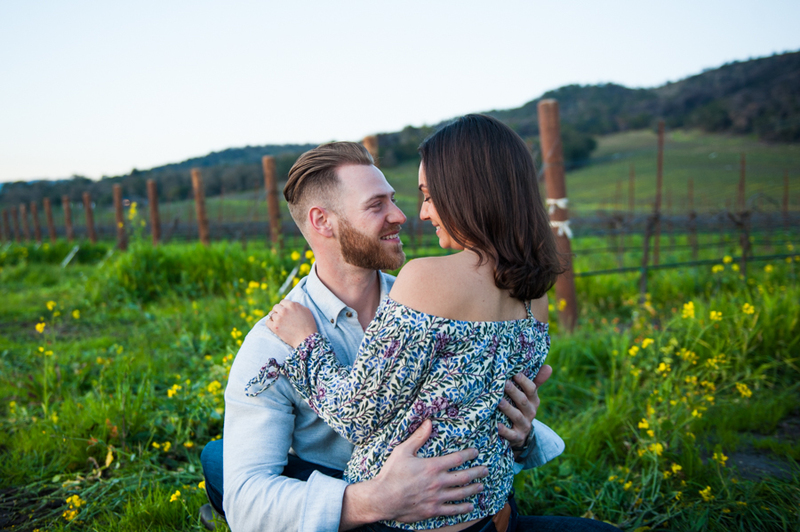 After they got engaged at Scribe Winery in Sonoma, we drove through California’s wine country, enjoying a celebratory sunset photo shoot. It’s one of the sweetest feelings to share in the energy of such surprise and celebration of love. Before friends and family even hear the news, I get to be there, capturing raw, intimate moments that will be cherished forever. 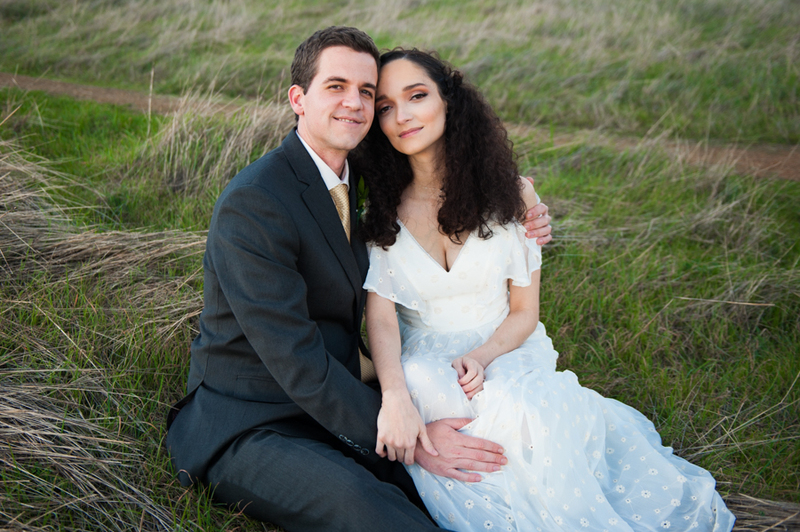 I’ve said this before, but this work really brings joy to my heart <3 Congratulations Dylan and Nicole!